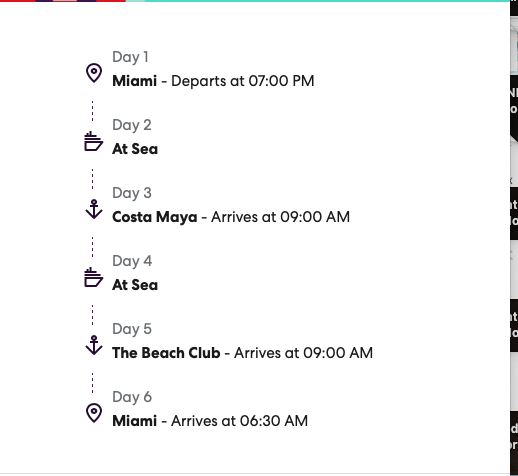 The newest, hippest, most forward-thinking cruise line of the century, Virgin Voyages, just announced they will be taking their ‘Sailors” to Cuba! 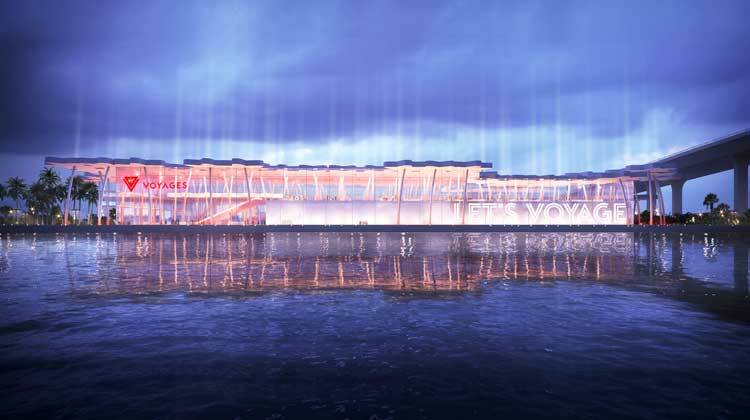 That’s right, Virgin Voyages Cruises to Cuba. 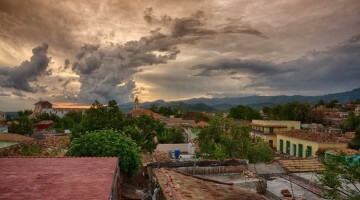 Their Maiden Ship, Scarlet Lady will be heading to Cuba in 2020 with four and five-night “Havana After Dark” cruises each with an overnight stay! 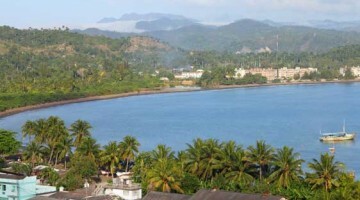 They are also sending their “Sailors” off on stunning “Dominican Daze” cruises to Puerto Plata, Dominican Republic. 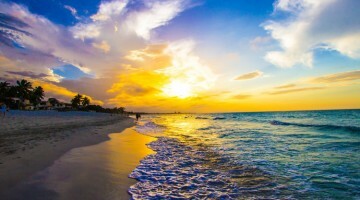 And if it’s the Mexican sun you crave then they have their “Mayan Sol” 5-night sailings to Costa Maya! 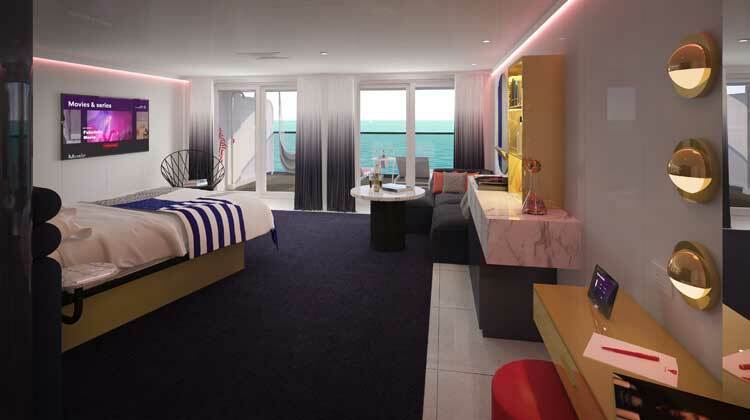 Virgin Voyages is upping the game by having overnight stays or late night sail aways on all its cruises. More time to enjoy the ports! Yup! 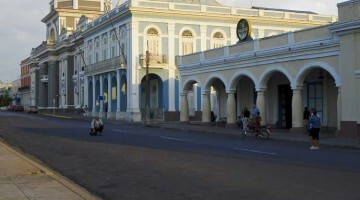 You can walk the streets of Old Havana stopping for a cigar or mojito along the way. Or salsa all night till the congas stop playing and the clubs close! The gorgeous Scarlet Lady will be waiting to welcome you upon your return! And we guarantee the music will continue once you get back aboard! Leave the kids at home! This is an ADULTS ONLY cruise line! 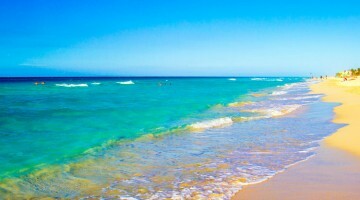 Then enjoy a beautiful day at Virgin’s Private Beach Club in the Bahamas! 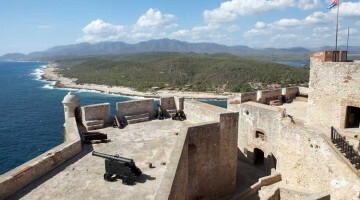 THE PRICES AND AVAILABILITY CHANGE DEPENDENT ON SAIL DATE AND LENGTH OF VOYAGE. 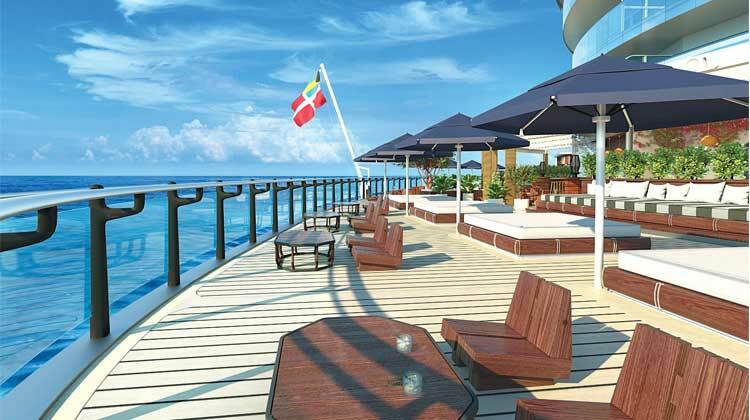 Prices include Gratuities, All Dining Venues Aboard, Free Wifi. Taxes are additional. CALL NOW! (855) 586-2822 GET EXACT PRICING!! 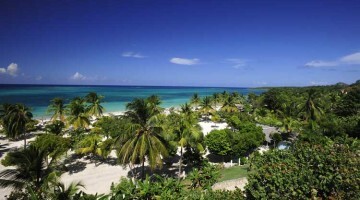 The cruise line owner, Sir Richard Branson has had a love of Cuba for years! 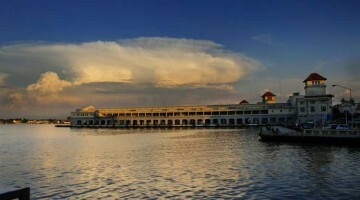 “Havana is a perfect place for our sailors to go and experience a city that exudes an irresistible energy and passion”. They will sail from their own exclusive new port in Miami. 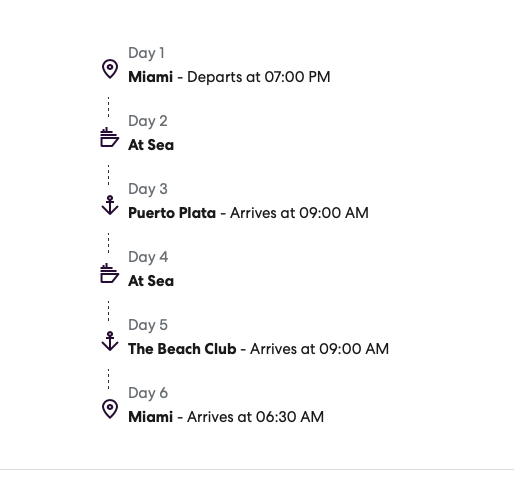 Exact itineraries will be available soon! 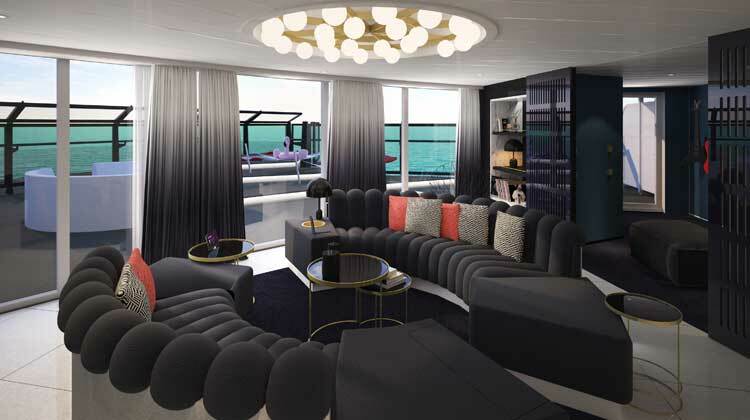 There will be cabins designed for solo travelers and magnificent suites for the truly luxe experience. 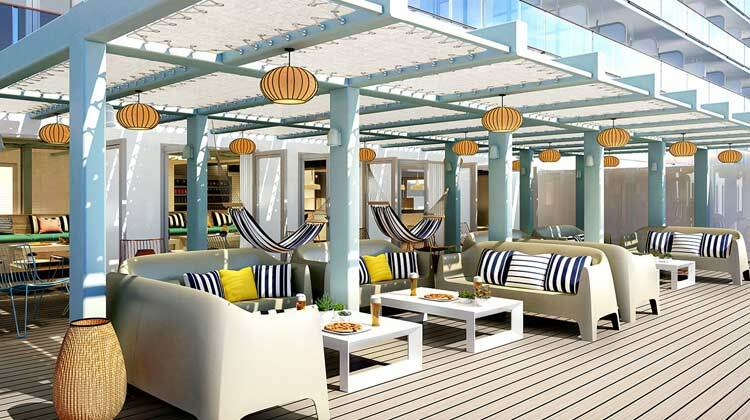 From a push for Female Captains to being one of the only “Adults Only” cruise lines at sea Virgin Voyages will be changing the world of cruising. The ship design will be an eclectic nod to the Modern Romance of Sailing with touches of all those images we dream of from the golden age of cruising. 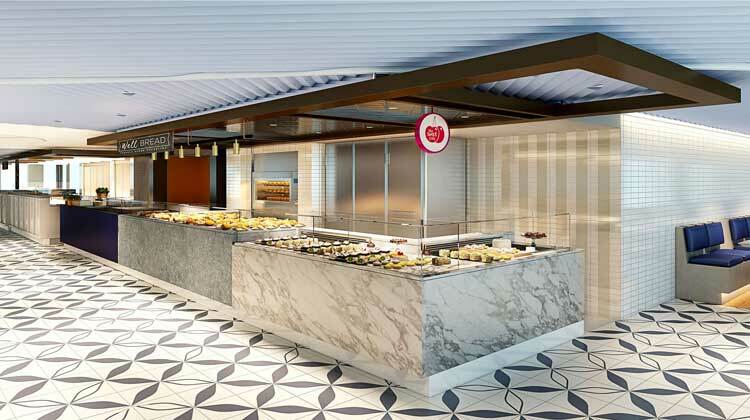 Don’t expect buffets and bingo on this cruise line. 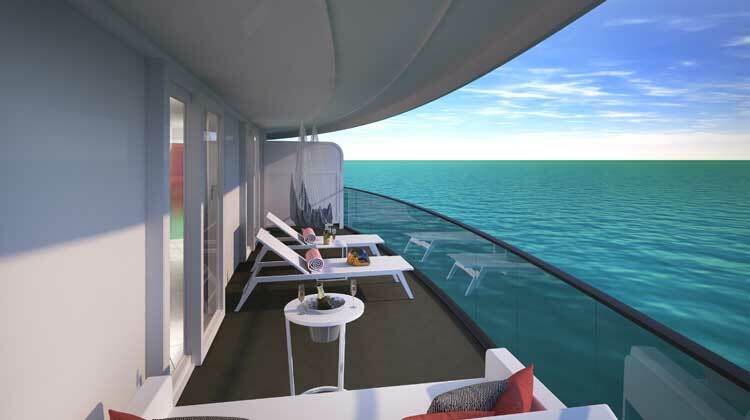 As Virgin always does, they are changing up what a cruise experience is like. 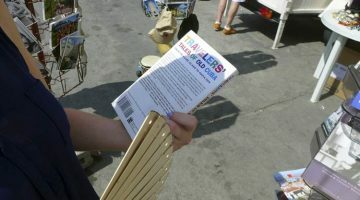 Think innovation! All food will be made to order so forget about that overcooked and bland galley food for the masses here. There will be over 20 eating venues with no cover charges on board Scarlet Lady. Think exquisite eateries, like the Geonbae, grill your own Korean BBQ. 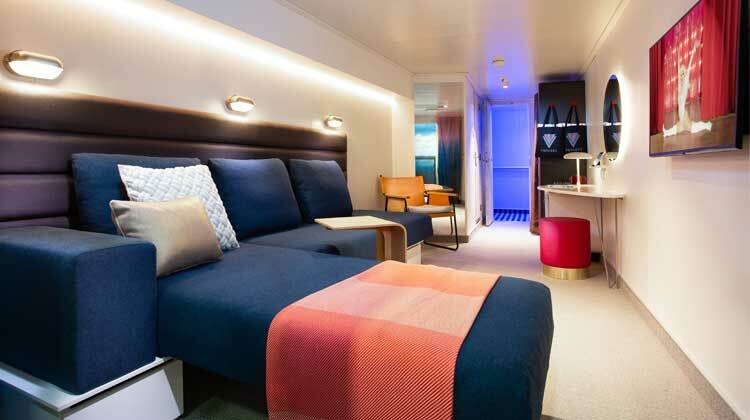 Virgin has designed the cabins with their “Sailors” in mind, providing space and flexibility. A place to actually hang out when the mood strikes. The subtle pink and lavender lighting that made Virgin Air so much fun to fly will be carried over to their cabins too. 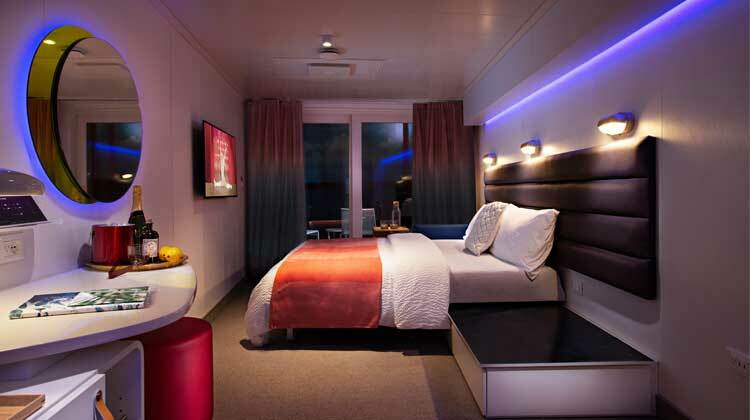 Virgin Voyages partnered with Pearson Lloyd Design of London to optimize the cabin footprint with an angled wall. Walter Knoll, a German-based design firm developed the Seabed, a transforming bed to provide optimal use of the cabin throughout the day. 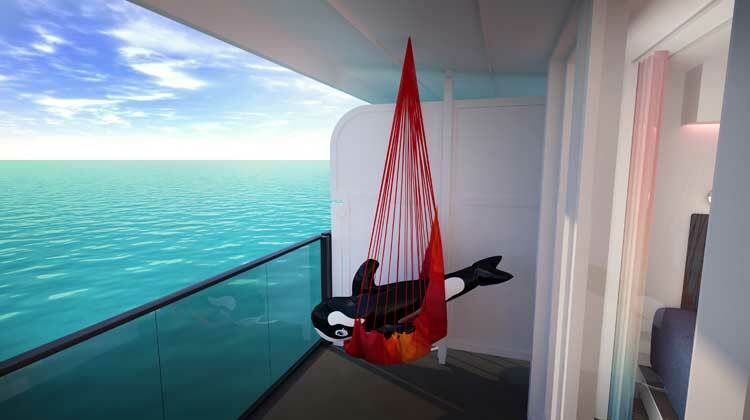 Fully 93% of the cabins have sea views with 82% having sea terraces with outdoor hammocks!!! Yes, we thank you. 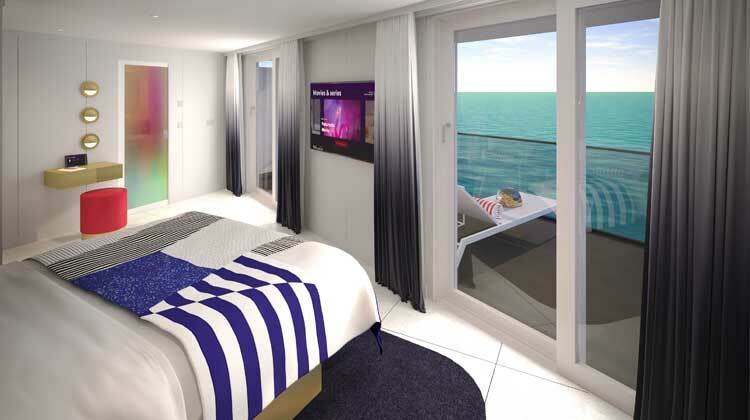 The aim of Virgin Voyages is to produce cabins that are personal retreats with in-room entertainment, bars, and upgraded bathrooms with Roomy Rainshowers. 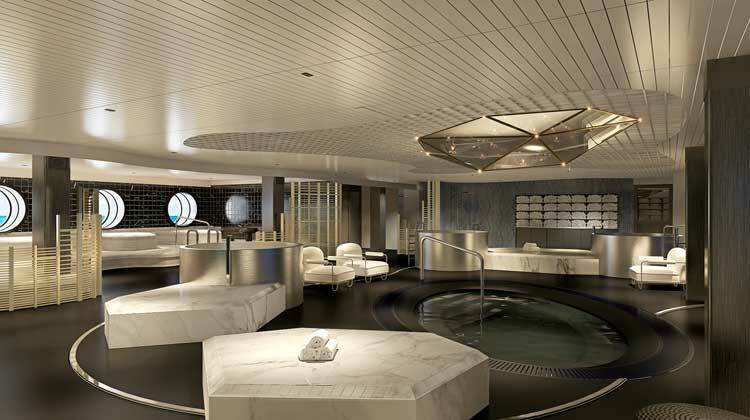 The Redemption Spa will have a thermal suite with design to match. We’ll be first in line for the Bakery and Patisserie, no doubt about that! Think impeccable design! 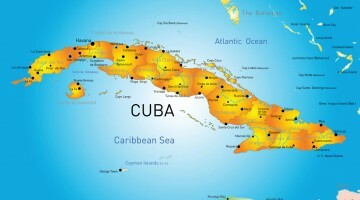 Think CUBA! 2700 Passengers and 1150 crew members! Now, that’s truly a great ratio for service at its best! 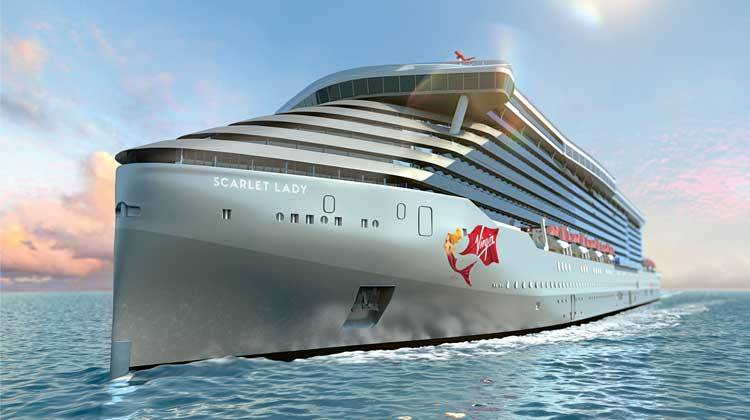 Virgin Voyages will also be building a true state of the art Cruise Terminal at the PortMiami, in the heart of Biscayne Bay, just for this ship, Scarlet Lady and those to follow. 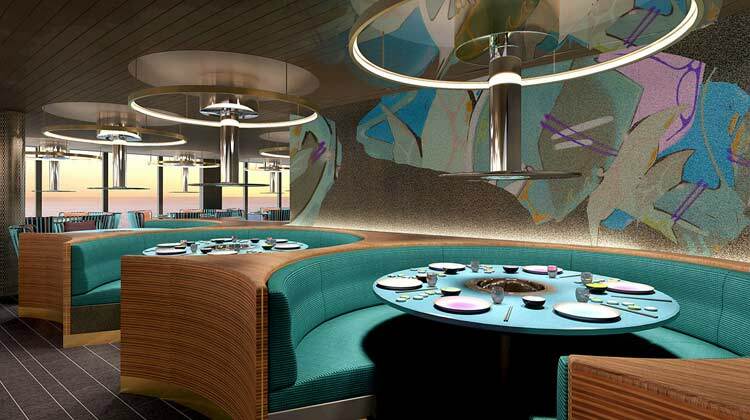 Virgin Voyages has already announced plans to begin construction on their 4th ship and it will be fantastic! 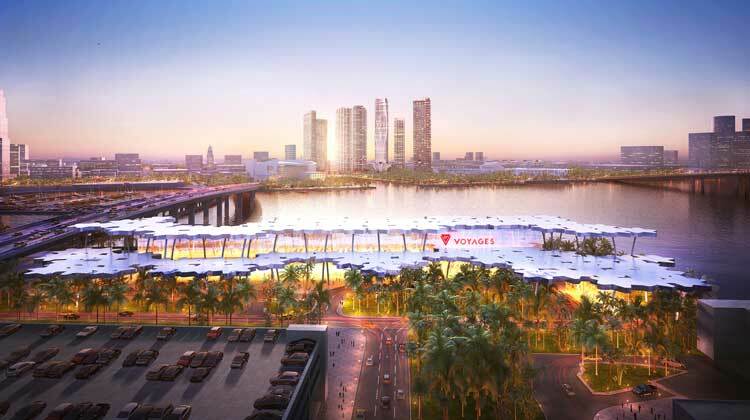 Arquitectonica will be designing the terminal for Virgin Voyages, The design of the terminal’s roof will appear as a grove of palm trees, allowing abundant light to enter from above. From the moment you enter the terminal, Virgin Voyages will provide an experience unlike any other Cruise Line, truly a memory of a lifetime. 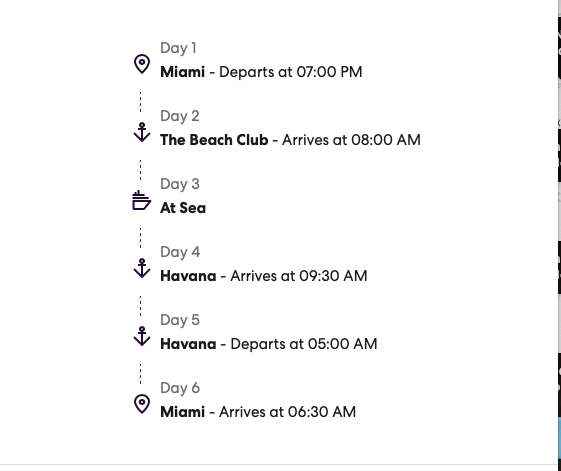 Book your Virgin Voyages Cruises to Cuba with us now.